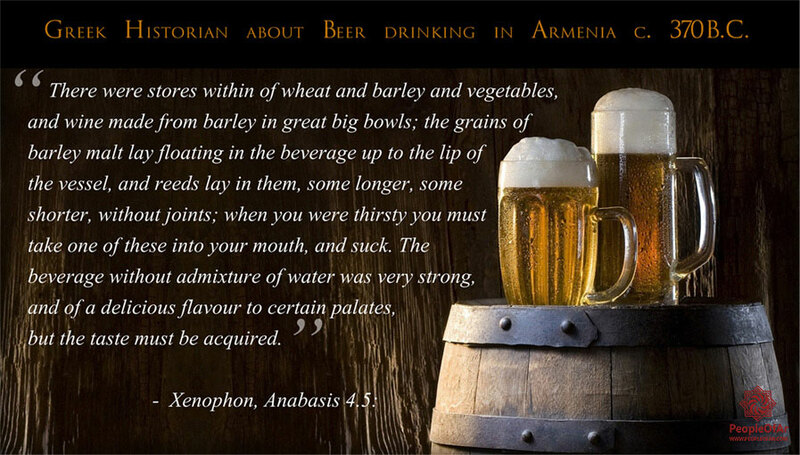 Home » Culture » Greek Historian about Beer drinking in Armenia 4th century B.C. Greek Historian about Beer drinking in Armenia 4th century B.C. Previous Article Long lost Armenian monastery found inside a rock!